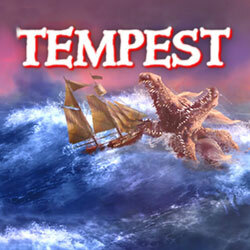 Tempest is an RPG, Action and Open World game for PC published by HeroCraft in 2016. Will you be able to become the best pirate ever? You are going on a sailing adventure and should gather your crew and make your ship ready for it. 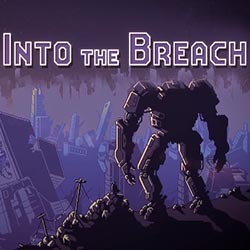 Into the Breach is an RPG, Simulation and Strategy game for PC published by Subset Games in 2018. Defend the Earth against the enemies! You must stand against the aliens who are trying to capture the Earth and kill all the humans. Chroma Squad is an RPG and Strategy game for PC published by Behold Studios in 2015. Lead a group of superheroes to overcome the bad guys! 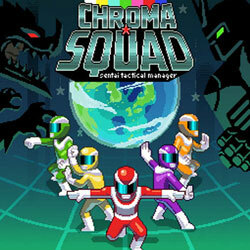 You bring together a squad named Chroma as a group of evils attack your lands and begin killing your people. 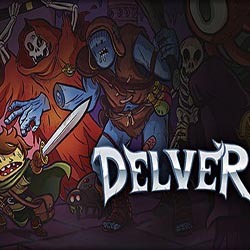 Delver is an RPG, Adventure and Action game for PC published by Priority Interrupt in 2018. Step into the dark dungeons in a dark world! Take control of a character and nad step into dungeons and customize it to survive the dungeons. 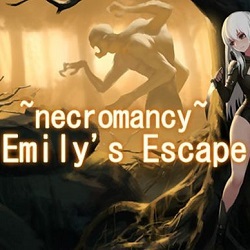 necromancy Emilys Escape is an Action, RPG and Adventure game for PC published by PinkPeach in 2018. Survive a dangerous evil! You must try to survive from the Necromancer’s claws who once used to be a holy lady. 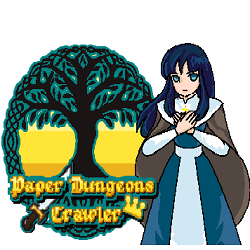 Paper Dungeons Crawler is an RPG game for PC published by Agent Mega in 2018. 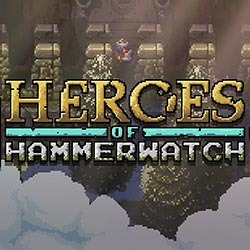 Use your character’s skills to go through dungeons! Step into the world of dungeons, face and defeat different dragon bosses using your spells wisely. 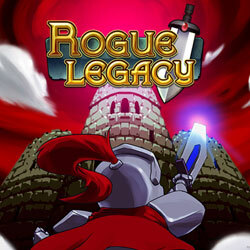 Rogue Legacy is an Action, platformer and RPG game for PC published by Cellar Door Games in 2013. The castle’s king has been killed! All the people think that the murderer of the king is his son, and the only witness to prove this wrong is the princess. 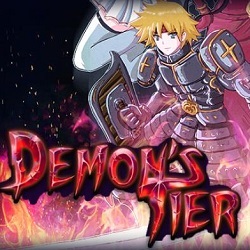 DemonsTier is an Action, RPG and Adventure game for PC published by Diabolical Mind in 2019. Unfold a story about a warrior! 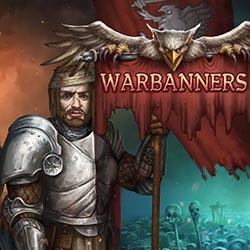 Begin to explore an epic story while playing as a warrior through different cut scenes.